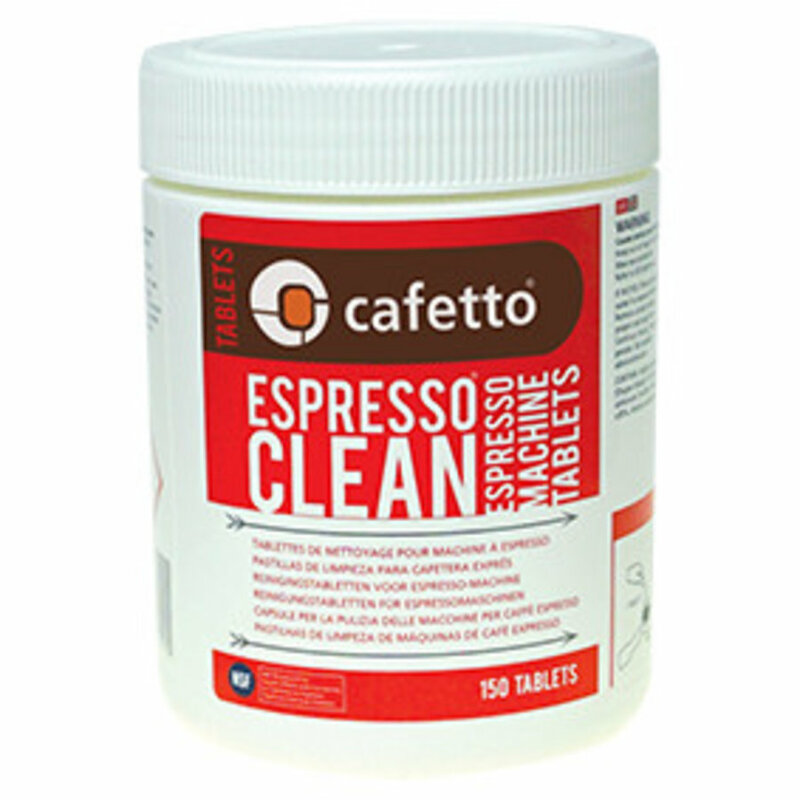 Espresso Clean® Tablets is safe, high performing cleaning product for semi-automatic espresso machines. 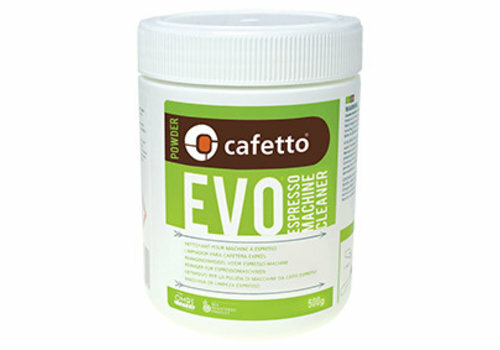 It is the result of extensive evaluation of alternate products and first principle research of espresso machine cleaning and maintenance. 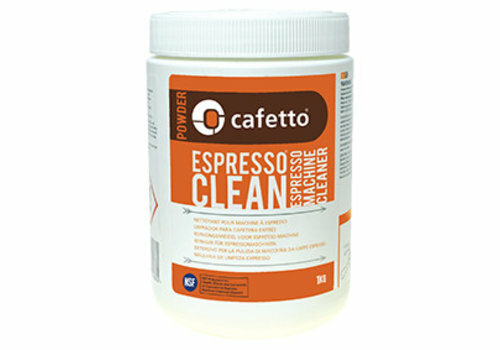 The premium espresso machine cleaner for professional espresso machines. 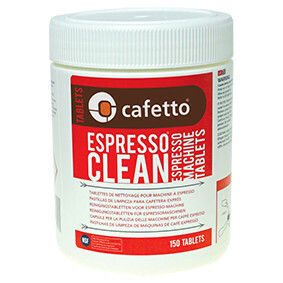 Cafetto Espresso Clean Cleaning Tablets provides the same cleaning performance as Cafetto Espresso Clean, in a tablet for convenient measured dosing. Remove coffee filter from group handle, & replace with “blind” filter. Add one Espresso Clean® Cleaning Tablet into the group handle & insert as if brewing espresso. 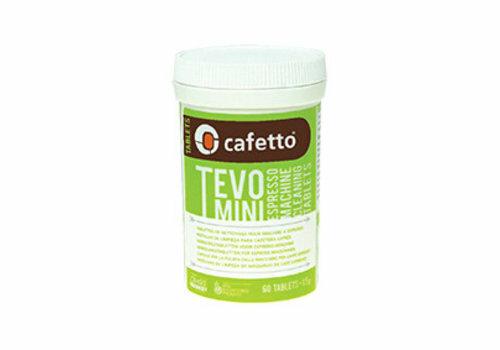 Start and stop cycle 6 more times – run for 10 seconds, stop for 10 seconds. Re-insert handle with blind filter, start & stop cycle 10 times – run for 5 seconds, stop for 2 seconds to ensure thorough rinsing remove blind filter & insert regular filter. 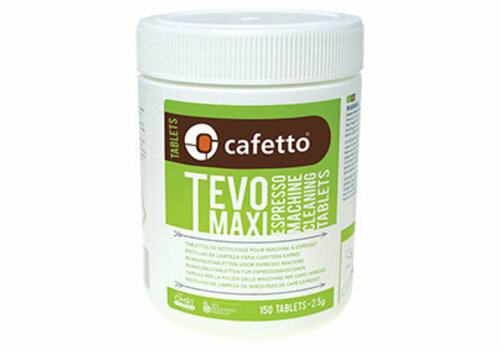 Dissolve 2 Cleaning Tablets in 500ml of hot water from the machine’s boiler.